Welcome back to TravelsCor. As an Indian, everytime you plan to travel abroad,you got stuck with visa issues. But you would be happy to know that there are many countries you can visit without a visa. Indian passport holders can visit 46 countries without Visa. And in this post, we have sorted out 5 best countries to visit without visa. Bhutan, also known as the land of happiness is one of the most beautiful country to spend a short vacation. Indians don’t require a visa to visit this awesome country. Lush greenery, quaint monasteries and the mighty Himalayas welcome travellers to Bhutan with open arms. Indians can reach Bhutan by taking a short flight from Kolkata or by road journey. Top places to visit in Bhutan includes Thimphu, Gangtey, Taktsang Lakhang etc. We suggest you enter Bhutan through road which is much cheaper as compared to air journey. I bet you’ll be mesmerised by the beauty you see en route Bhutan. Another popular visa free tourist destination for Indians. You just need your passport and a return ticket to stay here for up to 30 days. 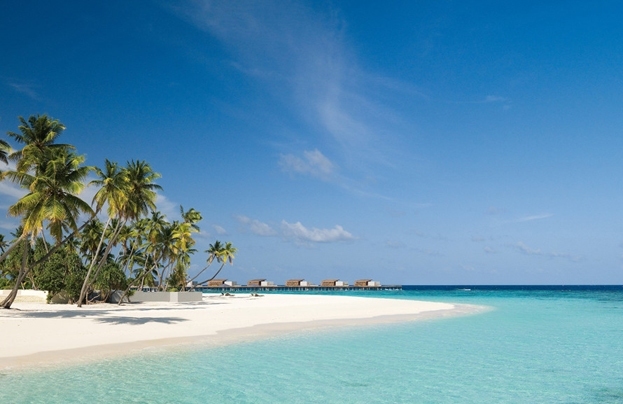 Maldives is a very hot destination for honeymooners as it is a land of beaches, blue lagoons etc. This country has some of the best beach resorts in the world which offer water sports activities like underwater diving, sailing, boating etc. 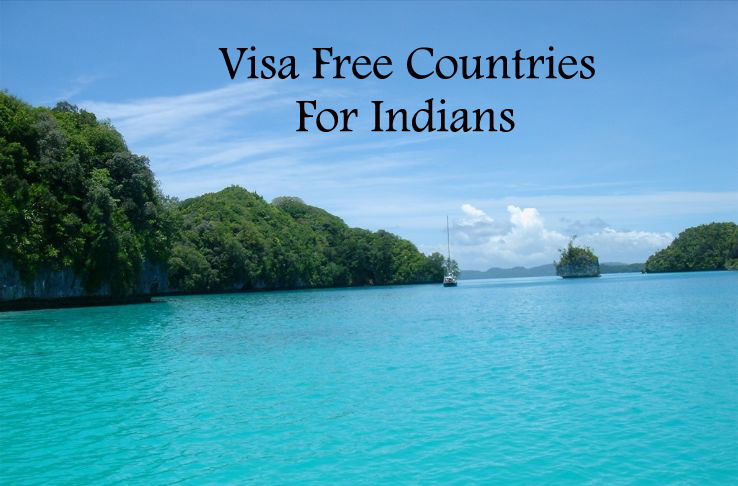 Indians can obtain a Visa on Arrival for Thailand, for a maximum stay of 14 days, by paying a fee of 1000 THB. Thailand is best known for its tropical beaches, night life, opulent royal palaces, ancient ruins and many more. Top tourist destinations in Thailand includes Bangkok, Pattaya, Chiang Mai, Ko Samui etc. People love to visit Thailand to enjoy great climate, wonderful food, a variety of interesting sites and many more. Everything from shopping to accommodation is very cheap here. Nepal is a country that does not even require passport for Indians to cross its border. Indians just need a valid Govt. photo identity card to enter this country. Nepal has tons of sightseeing attractions for tourists. Some of the best and most popular tourist attractions are Pashupatinath Temple, Bhaktapur Durbar Square, Boudhanath, Phewa Tal, Swayambhunath Temple and many more. 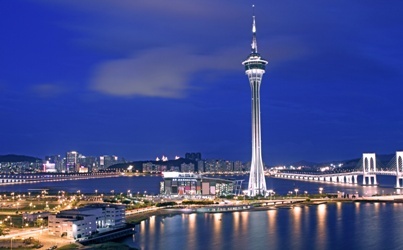 Macau, popularly known as “Las Vegas of Asia” is another hot destination for Indians. Macau allows Indians to enter its land without a visa. This destination is great for party lovers and it is filled with number of malls and casinos. While in Macau, don’t forget to visit Historic Centre of Macau, Ruins of St. Paul’s, Macau Tower Convention & Entertainment etc. Macau reflects a mix of cultural influences of both Portuguese and Chinese.